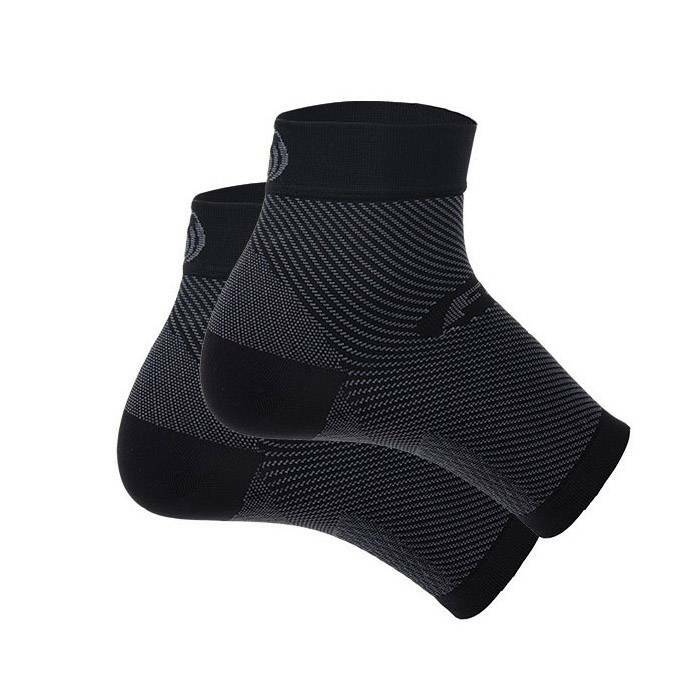 This OrthoSleeve Plantar Fasciitis Foot Sleeve Black is one of the best plantar fasciitis sleeves on the market today. For one thing, it’s great at relieving most pain resulting from plantar fasciitis, heel spurs, swollen feet, and more. Not to mention, this plantar fasciitis foot sleeve features award-winning Compression Zone Technology that provides six zones of compression support to improve circulation and reduce swelling. Moreover, you can wear this plantar fasciitis foot sleeve under your normal socks and shoes. Additionally, wear this OrthoSleeve Plantar Fasciitis Foot Sleeve overnight and experience morning pain relief from the first day. Six zones of support compression. Click here to shop OrthoSleeve products.